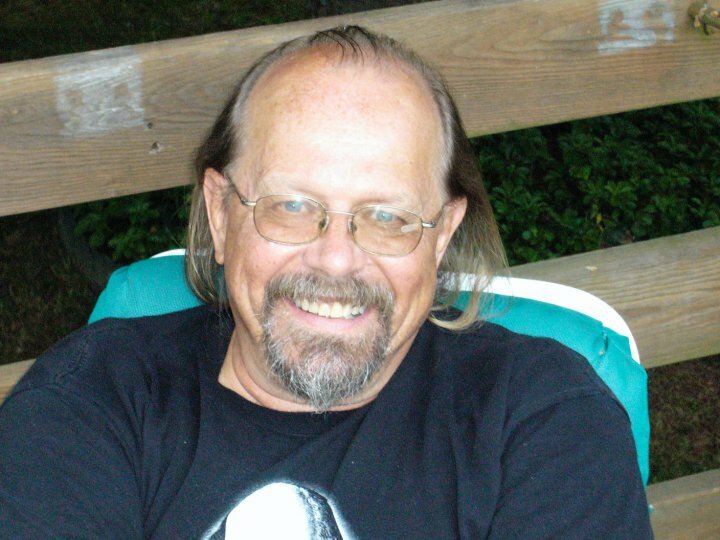 I’d be remiss if I didn’t write something today in remembrance of Rick Hautala, who passed away unexpectedly this past Thursday, March 21, 2013. Rick and I were never close friends, but he was a good friend, which says an awful lot about the type of man Rick was. I met him at NECON, back in 2001, and immediately, here was this best-selling author talking to me, this horror fiction newbie, like we’d known each other for years. Sure, part of that is NECON, and for everyone who’s gone to NECON knows what I mean, how friendly and accessible everyone is, but most of it was Rick. Later that year, when Dan Keohane and I started up the New England Chapter of the Horror Writers Association, Rick was one of the first big name New England authors to climb on board, offering his support and advice, and he was a fixture at many of our New England Chapter events, dinner get-togethers and group book signings. It was always a pleasure to see Rick and Holly walk through the door. I’ve said it before, but it bears repeating: of all the authors I’ve met and had the pleasure of talking to and listening to, Rick Hautala was the wisest one of all. I never left a meeting with Rick where I didn’t learn something new. And his sense of humor was out of this world. So many times on those NECON panels, or often when he was just sitting in the audience, he’d say something that would bring the house down with laughter. He was so generous with advice, it breaks my heart that he’s not going to be there offering it anymore. And as I said at the outset, Rick and I were not close friends. We didn’t get together for a beer or dinner once a month. I usually just saw him once a year at NECON. And yet there he was without missing a beat as if we’d just seen each other the week before. Early on, he was always encouraging me, offering writing advice and support. He also offered to read excerpts from my novels, and he gave me valuable feedback. When my IN THE SPOOKLIGHT movie review collection came out earlier this year from NECON EBooks, he generously wrote a blurb for it. In the mid-2000s, we were actually in touch less, as my fiction output took a hit due to personal reasons (i.e., divorce and its aftermath) and so I attended fewer events and wrote less, but it was Rick again at NECON who was there offering advice about life after divorce, and he spoke from experience. We weren’t close friends, but he was a good friend. I wish you well on your journey, Rick. I will miss your words of wisdom and advice, your smile, and your humor. I can only hope that someday somewhere I’ll hear your voice again.